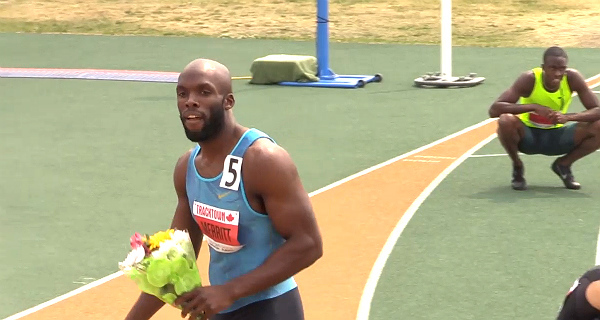 Keni Harrison and Shamier Little both failed to make the U.S. Olympic Team, while LaShawn Merritt send 200m warning with 19.74 secs. 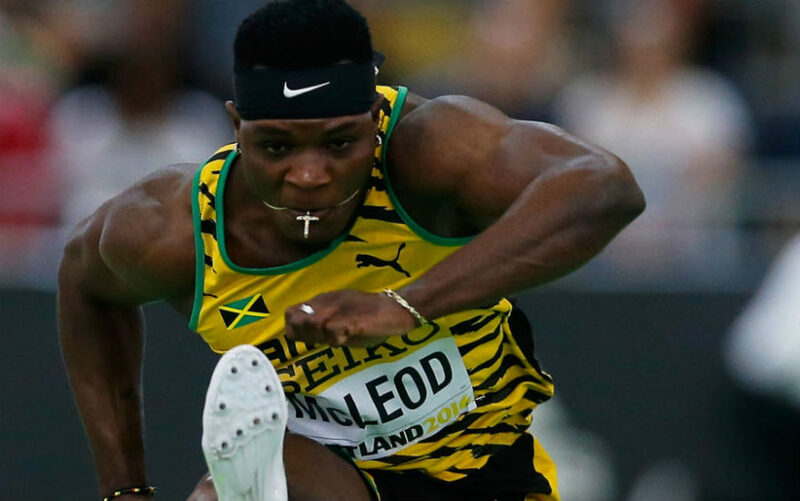 DOHA, QATAR, Sporting Alert – The 2016 IAAF Diamond League opened with some sizzling performances across the events, as world-leading marks were set in the sprints, distance and in the field. 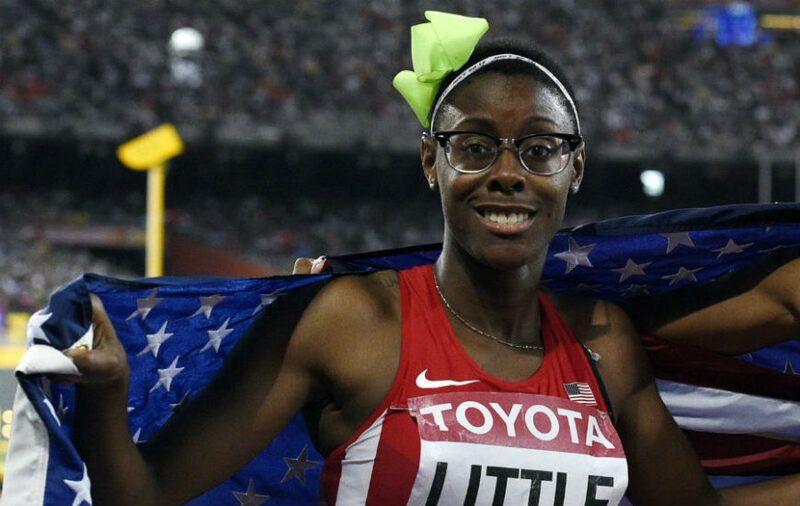 Watch live streaming coverage from the opening IAAF Diamond League meeting in Doha on Friday. The live streaming will be on BeIn Sports and Eurosport. 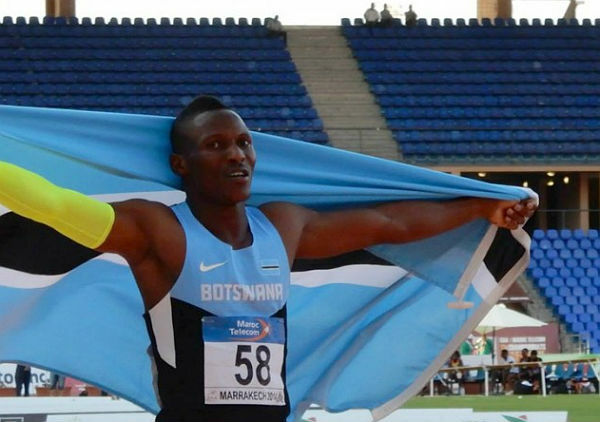 Isaac Makwala set a world-leading 43.72 secs for the 400m on Sunday to blew the race for the World Championships title wide open. 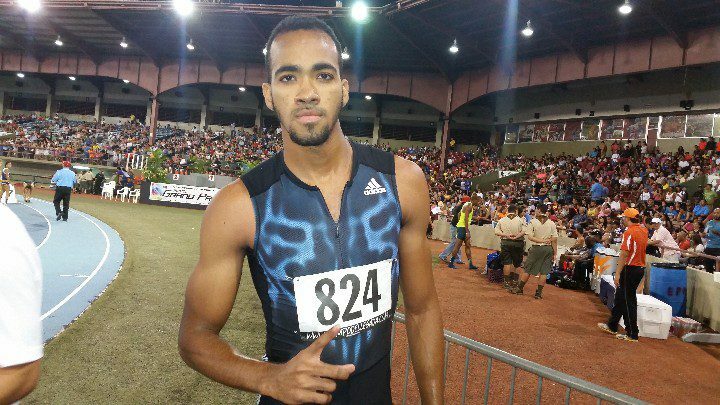 Machel Cedenio of Trinidad and Tobago beat LaShawn Merritt in the men’s 400m at the 2015 Ponce Grand Prix in Puerto Rico on Saturday. 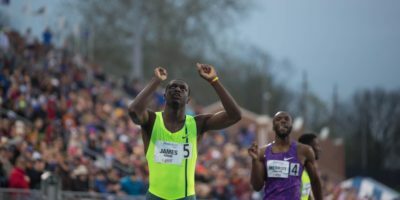 SHANGHAI, China (Sporting Alert) — Kirani James smashed a world-class field to win the men’s 400m at the IAAF Shanghai Diamond League meeting on Sunday. 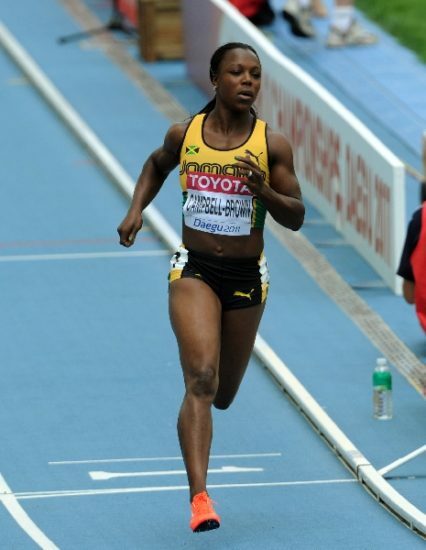 Starting lists for the IAAF Shanghai Diamond League on Sunday (May 17). 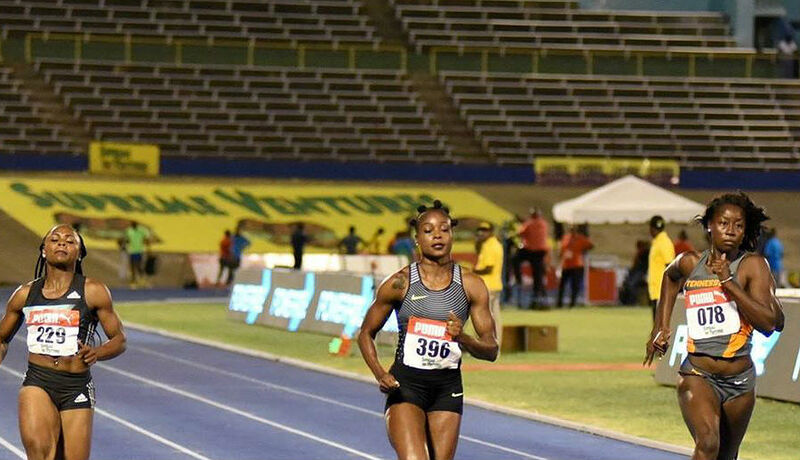 The meet is the second of the 2015 series, after the campaign got underway in Doha on Friday night. 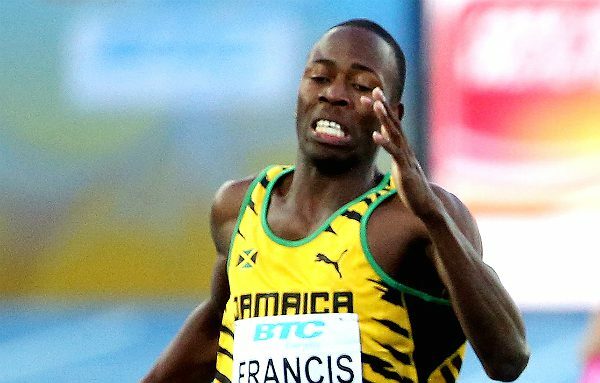 NASSAU, Bahamas (Sporting Alert) — Javon Francis produced yet another stunning anchor leg in guide Jamaica into the final of the men’s 4x400m at the IAAF World Relays 2015 on Saturday, but the youngster is demanding more from his teammates. 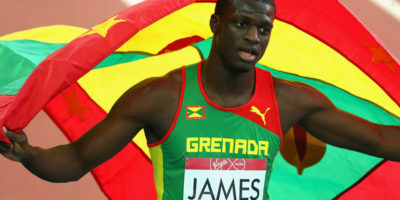 DES MOINES, IA (Sporting Alert) — Grenadian Kirani James broke Michael Johnson’s meeting record on his way to winning the men’s 400-meter Beijing WC preview race at Drake Relays on Friday night.